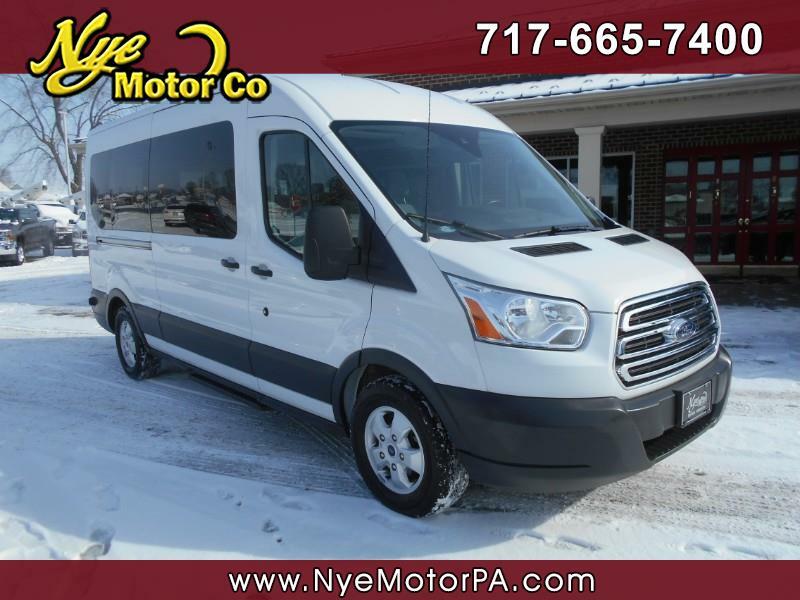 ****1-OWNER****CLEAN VEHICLE HISTORY REPORT****NAVIGATION****BACK UP CAM****POWER RUNNING BOARD****15-PASSENGER****MUST SEE**** Get your family or organization where they need to be in the awesome 2018 Ford Transit T-350 XLT Medium Roof with only 23K miles! Ouitfitted with Seating For 15, Navigation, Back Up Cam, Power Side Running Board, USB, Bluetooth, Steering Wheel Mounted Controls, Cruise, Tilt, Automatic Headlights, Rear Climate Control, Tow Hitch, and More! Powered by a great running 3.5L, V6 Ecoboost engine, and driven by a smooth shifting automatic transmission. Call today to scheduel your test drive.